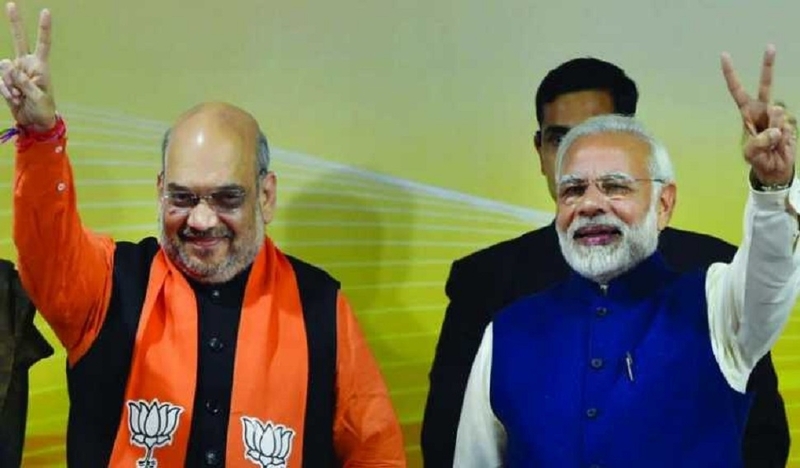 PRIME Minister Narendra Modi and BJP President Amit Shah will be top campaigners for the party in Goa in the run-up to Lok Sabha elections scheduled on April 23. Apart from Modi and Shah, Union Home Minister Rajnath Singh, his Cabinet colleagues Nitin Gadkari, Suresh Prabhu and Smriti Irani would canvass for the party nominees Shripad Naik and Narendra Sawaikar, who are contesting from North Goa and South Goa constituencies, respectively. “Prime Minister Narendra Modi will address a public meeting at Dr Shama Prasad Mukherjee stadium near here on April 10 instated of April 12,” said Goa BJP president Vinay Tendulkar. He said Shah would address two public meetings in North Goa and South Goa constituencies while Rajnath Singh in Shiroda and Mapusa assembly segments, where bypolls are scheduled to be held along with Lok Sabha polls.